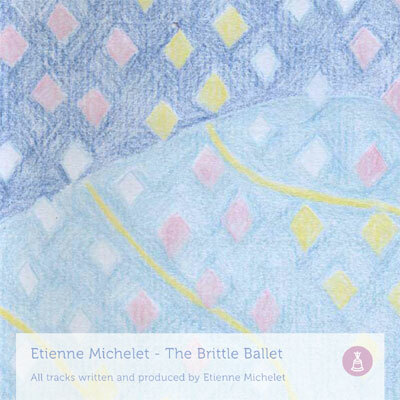 “The Brittle Ballet“ is the new work from Etienne Michelet, a french composer and musician in the fields of minimal, classical and experimental music, wellknown for his “Calendaires“-series (released on Four Directional Doubt, frozen elephants and Resting Bell), the “Tombs for Anatole“ (released via la nouvelle degelee) and various other releases. 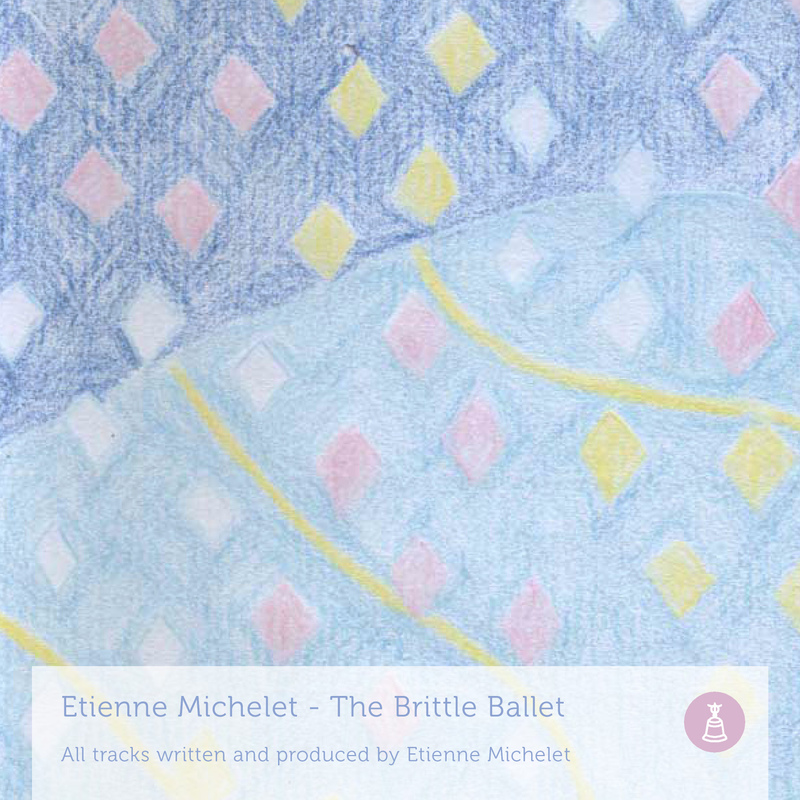 “The Brittle Ballet“ contains eleven miniature pieces with a compete duration of 14 minutes. All pieces are very minimal and calm, like fragile sketches. 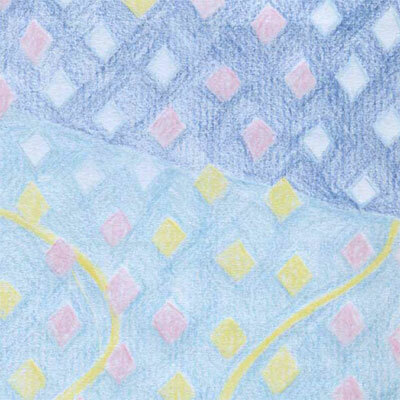 The first six parts are very playful, envolving beautiful new melodies in every miniature. The seventh part marks a kind of intermission with a meditative percussive interlude, ending up in part eight, more dominated by sustained string-sounds, and part nine, picking up the melody-motive from the first parts like a reprise. 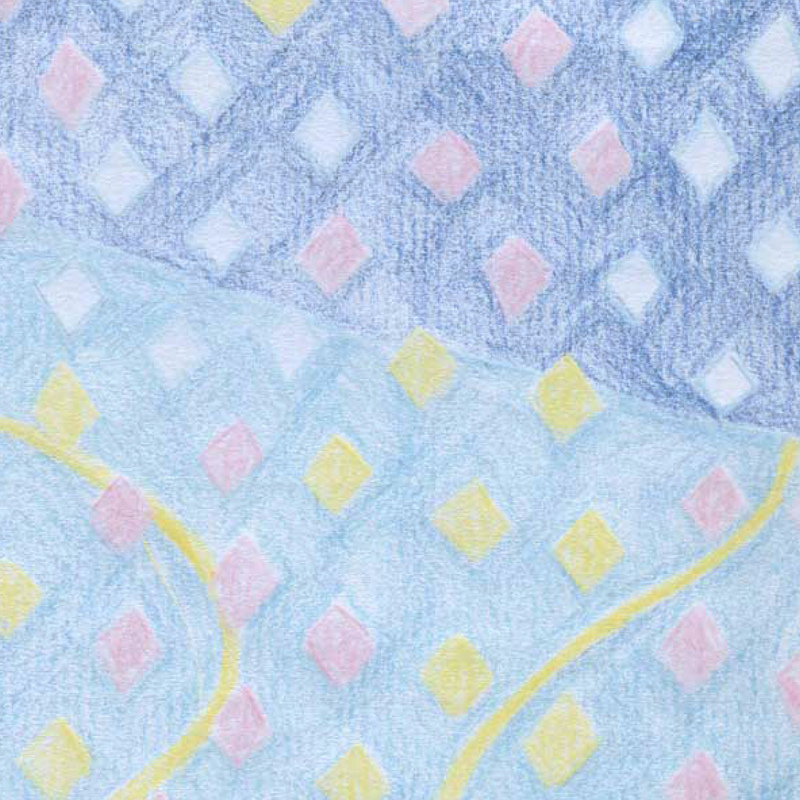 The “Ballet“ ends with two long and droning pieces, guiding the listener home after a short walk through memories from long ago.